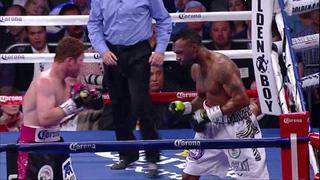 Saul Alvarez "Canelo", Floyd Mayweather Jr "Money"
A pick of some of the best moments from Canelo's fight with Floyd Mayweather Jr.
A true highlight performance from Canelo against Trour. 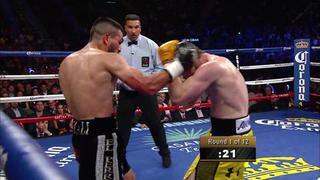 Outstanding highlight performances from Canelo vs. Angulo. 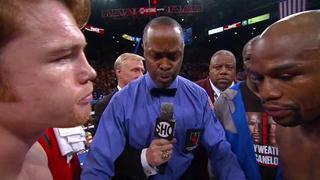 Highlight moments from Canelo vs. Baldomire. Both trainers Abel Sanchez (Golovkin) and Chepo Reynoso (Canelo) exchange words on their respective fighters and everything surrounding the rematch. Gennady Golovkin's coach Abel Sanches goes on a verbal assault against Canelo while Alvares stands his ground saying that victory will be his.